The Latest in Celebrity News, Red Carpet Moments, Viral Videos and Breaking Celeb Rumors! 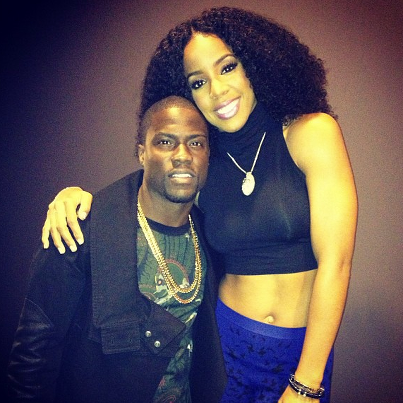 : Kelly Rowland Performs at Kevin Hart New Year Block Party! Kelly Rowland Performs at Kevin Hart New Year Block Party! Kelly Rowland performed her string of hits during Kevin Hart's New Year Eve's Block Party...Read more to watch her perform her hits and later join Ludacris for Representin'. What did you think of her performance? Dont forget to comment!